Always when buying a travel mug, you should not choose an accessory just because it comes from a trendy brand or how beautiful it is. The purpose of carrying coffee in a specially designed container is to ensure that you can finish drinking your tea or coffee before it gets cold. Not only that, but you also do not want to waste your brewed coffee because it has lost its taste. Therefore, a travel mug that can keep your coffee hot for longer would be the best option for you. 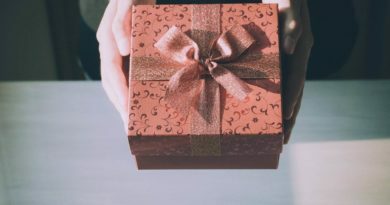 Whether the travel mug comes from a trendy brand, or it is beautifully designed or it can fit well in your car’s cup holder, if it cannot keep your coffee hot for long enough you better throw it away and choose from the five we are about to share below. Remember, with the best insulated tumbler, you rest assured to drink a hot coffee even if you have a long commute or you have long working hours. That said, here are the five best travel mugs to keep your coffee hot. The Zojirushi travel mug perfectly designed with stainless steel insulation and in addition to that, it has a locking lid that won’t allow your shirt to get dirty as a result of wasteful coffee spills. The good thing about the locking lid of this travel mug is that it has a two-step release mechanism. That is to prevent coffee from splashing in your face when you open your tumbler for a drink. Well, cleanliness is nearer to God but it is also healthy and with the Zojirushi travel mug, cleaning is not a hassle at all since you can take apart the stopper to clean it thoroughly. Moreover, the interior of the mug is also coated with a nonstick material. With this travel mug, you can enjoy a hot coffee for up to 6 hours. 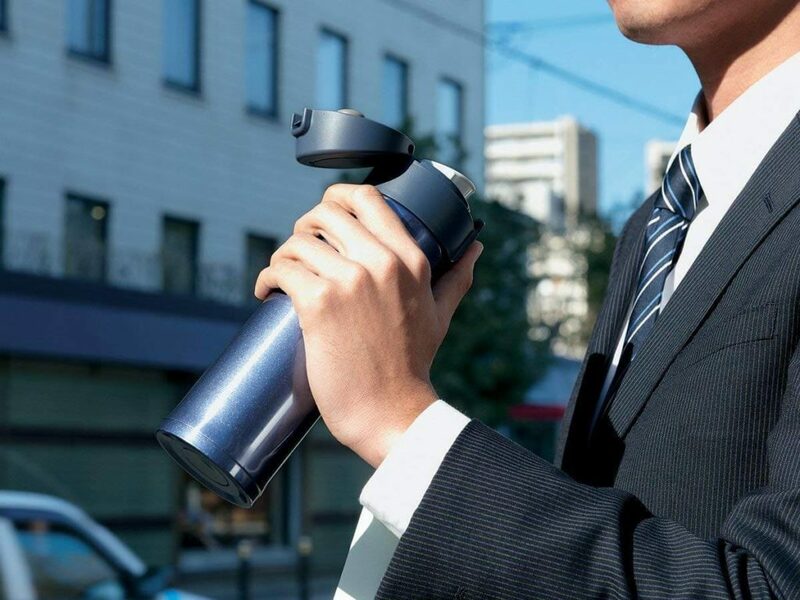 The Zojirushi stainless steel travel mug can keep your coffee hot for up to 6 hours but here, is another crazy mug that can extend the duration up to 7 hours. 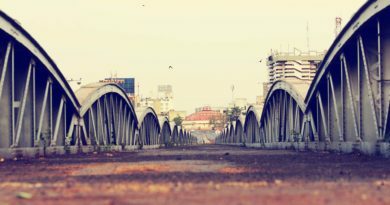 What’s more, it is solid and leak-proof. The 20 oz stainless steel travel mug comes with AUTOSEAL lid mechanism- other mugs have sliding lids that could leak easily but this one has a push lid button, so you just push the button to open the vacuum seal when you want to drink your coffee and when you release the button the lid closes automatically. Did we mention that this is a vacuum-insulated stainless steel mug? This travel mug can also keep your cold drink for up to 18 hours. 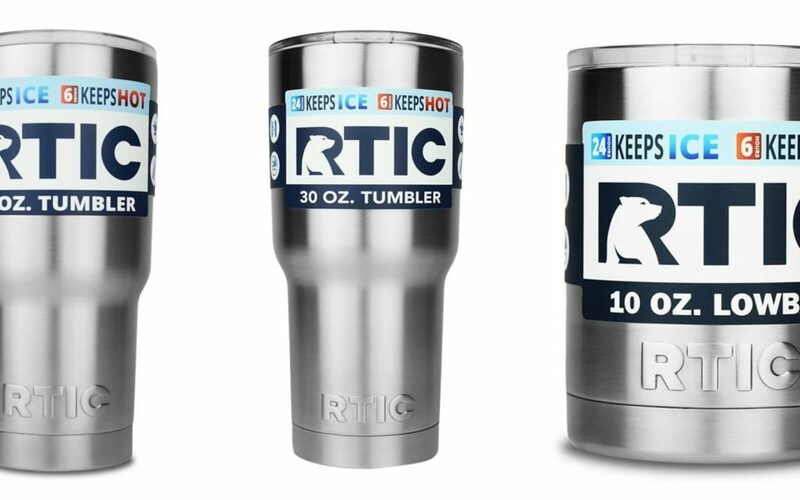 The RTIC is a 20 oz travel mug capable of keeping your coffee hot for the time you intend to drink your coffee. It’s a double-walled stainless steel travel mug with a tapered design meaning it can fit in different cup holder sizes. Moreover, the travel mug has a transparent acrylic lid, so you can see just how much of your coffee is left in the mug. 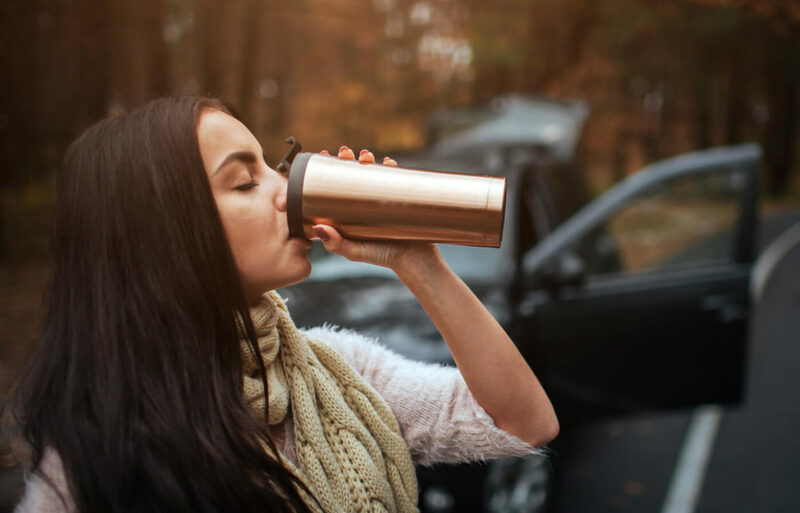 Unlike the Contigo Autoseal West Loop stainless steel mug we have shared above, this one will keep your cold drink up to 24 hours. 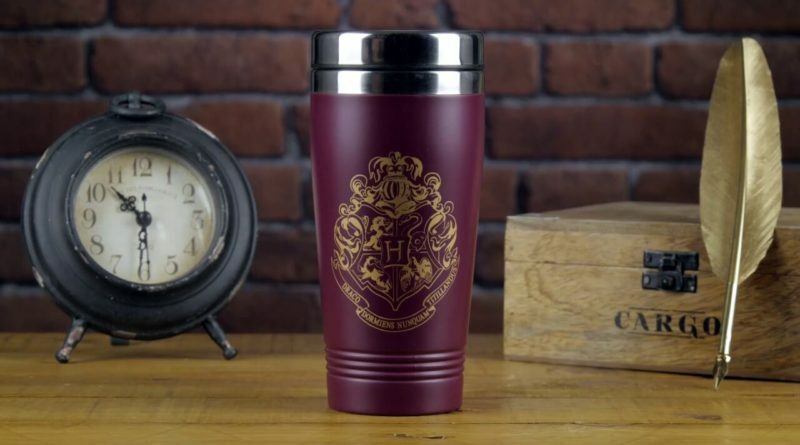 However, if you buy this travel mug, you will need to buy a spill-proof lid separately. The Thermos stainless travel mug is handheld and can carry coffee up to 16 oz. 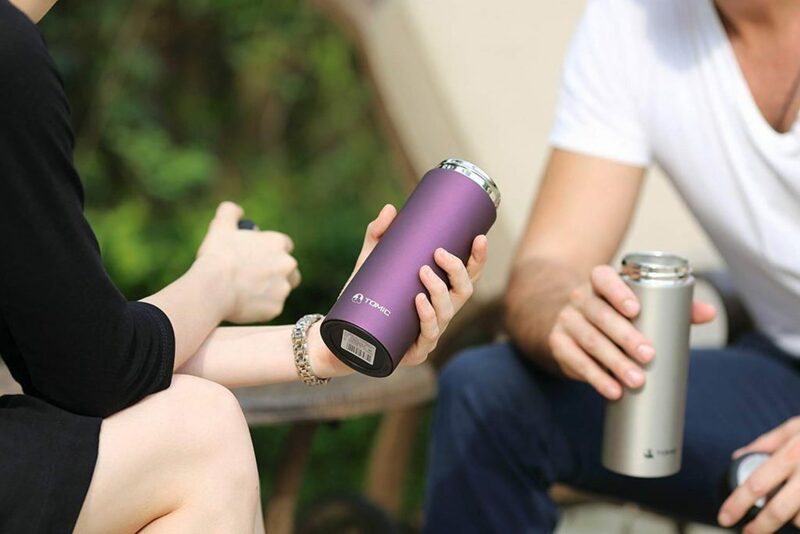 This type of travel mug is available in five different colors and can keep your coffee hot up to 5 hours and cold drinks up to 9 hours since it is designed with double-walled stainless steel. However, if you prefer dishwasher-safe travel mugs, then this would not be your best option since it must be hand washed. The TOMIC travel mug is a product from a UK-based company that boasts the production of high-quality household accessories. This double-walled vacuum insulated travel mug has eight layers with an outer layer covered by rubber electrolytic grinding. The TOMIC double-walled vacuum insulated travel mug can keep your coffee hot up to 12 hours. What’s more, it can withstand rust and mold and you can get it in four different colors. The main purpose of buying a travel mug is to keep your coffee hotter longer. For that reason, you must invest in a vacuum-insulated travel mug. 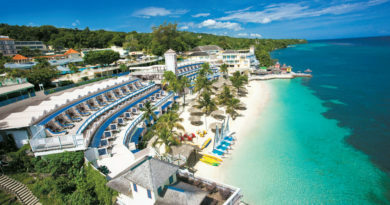 From these five, you can’t miss one for yourself.